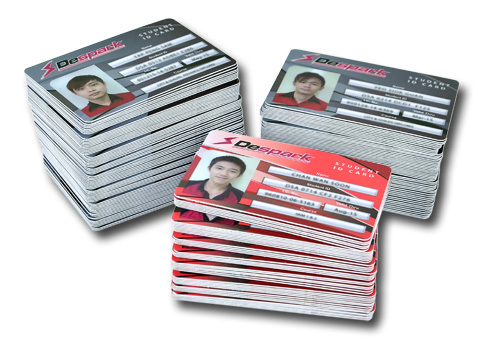 Are you looking for the best PVC ID card making service to print your logo, residential pass etc? 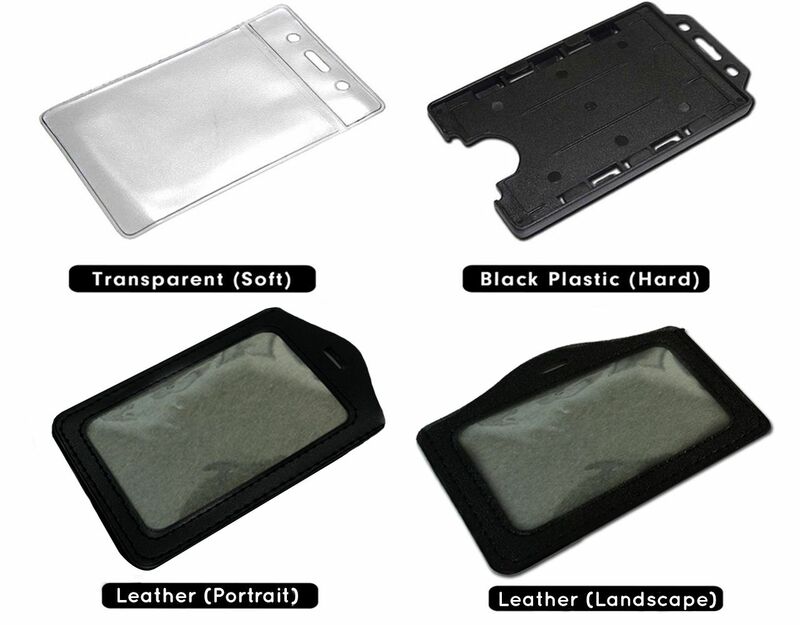 Our 0.76mm PVC card are durable and thin to fit into your wallets and purses. Ensuring you quality printing and fast delivery all at an affordable rate. Well versed in supplying for schools, colleges, universities, government departments as well as government departments. Hurry up and contact us today!